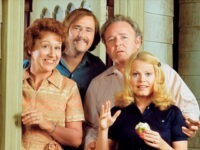 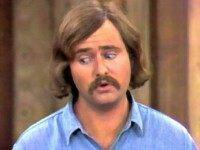 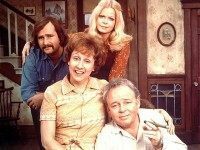 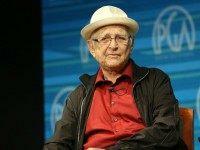 Sony Pictures Television is mulling the idea of rebooting a slew of classic sitcoms from legendary writer-producer Norman Lear, according to a report. 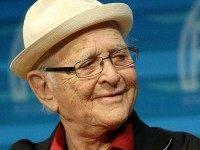 Television legend Norman Lear does not believe Donald Trump will become the next President of the United States. 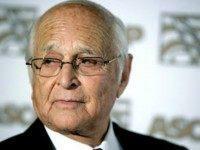 Legendary television writer-producer Norman Lear believes today’s TV news networks are failing the American people by hewing too closely to political correctness. 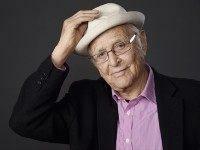 Legendary television producer Norman Lear believes Donald Trump’s meteoric rise in the Republican presidential contest represents a “middle finger” from America to the establishment political class.